In the poster, he can be seen standing all alone in front of 10,000 Afghan soldiers, with a sword in one of his hands. The film is slated to release on March 21. 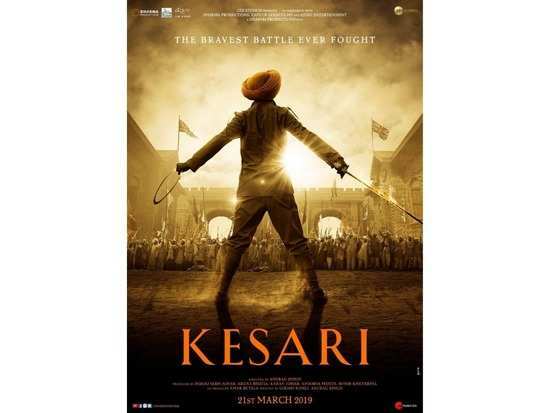 In the film, Akshay is playing the role of Havildar Ishar Singh, who helmed the Sikhs in the Battle of Saragarhi and defended his post against an army of 10,000 Afghan soldiers. Singh even managed to successfully stop two attacks. The film stars Parineeti Chopra against Akshay and is slated to release on March 21st this year. We sure can’t wait to catch this patriotic drama. Can you?